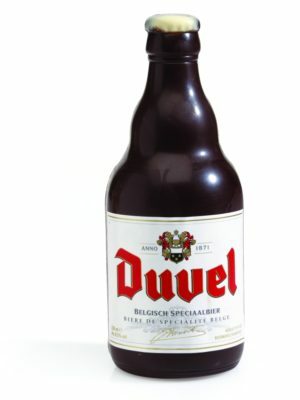 A combination of the two typical Belgian specialities: Belgian beer and Belgian chocolate. How cool is that? 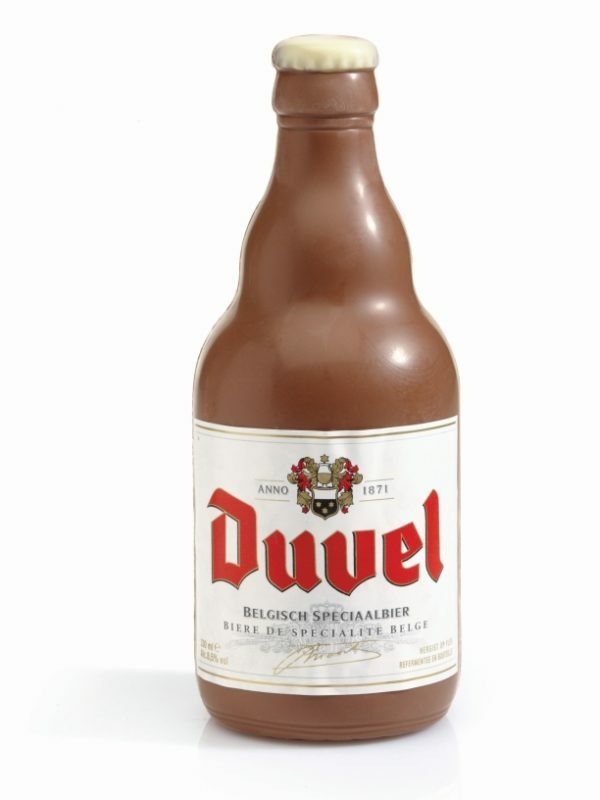 Premium quality Belgian milk chocolate in the shape of a famous Belgian beer bottle. 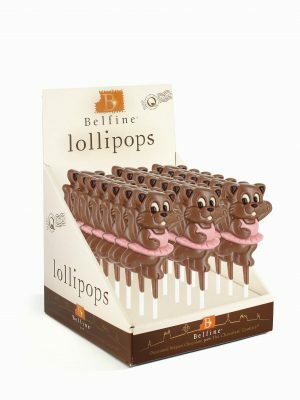 The perfect gift for Belgian chocolate and beer lovers!